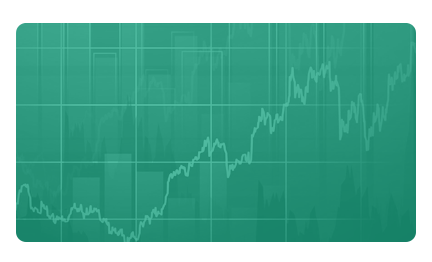 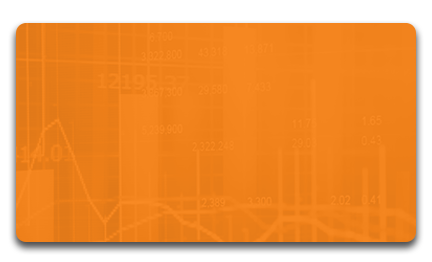 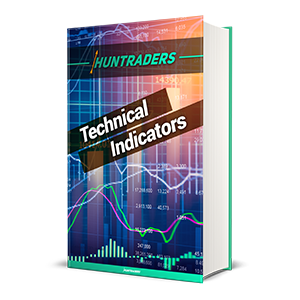 Indicators are the basic tools of technical analysis since they help to analyse price changes from different aspects. 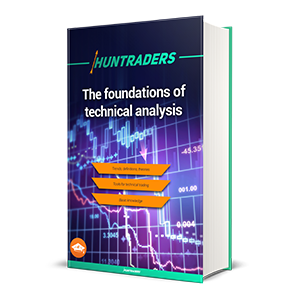 Trends are easier to recognise, their risk is easier to assess, and the potential profit is higher when using technical indicators. 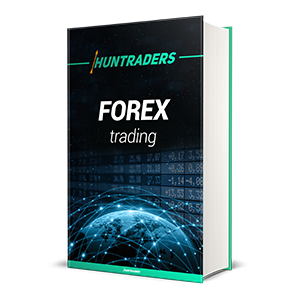 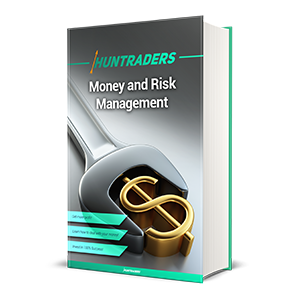 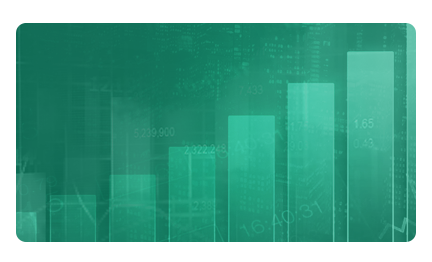 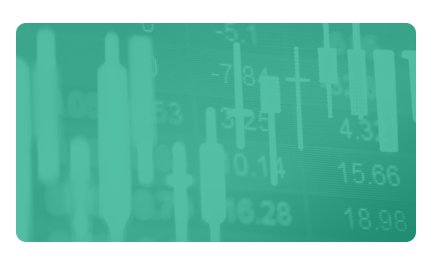 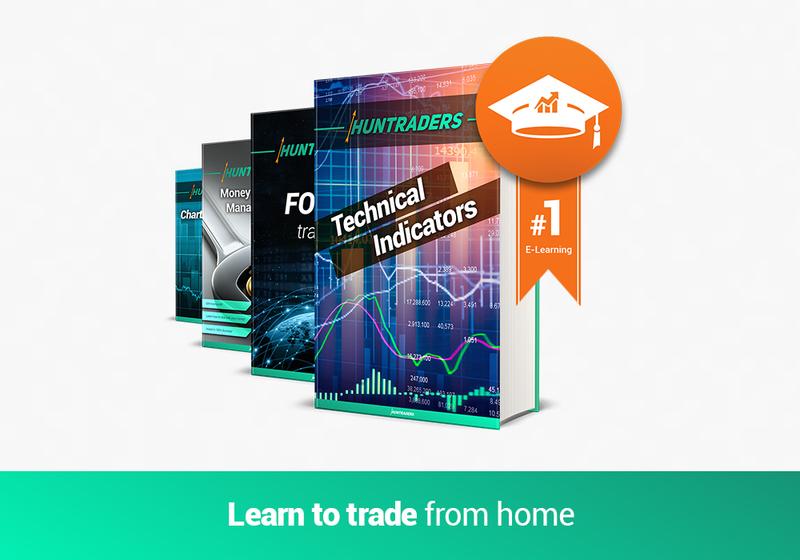 Beginner and advanced traders can learn about the tools of technical analysis and the use of chart patterns and indicators via the Huntraders E-Learning System. 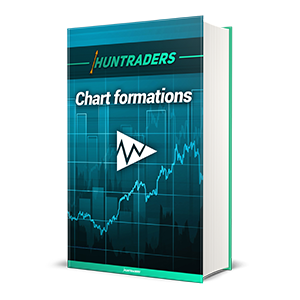 The system was developed by professional traders to help other traders learn easier and faster. 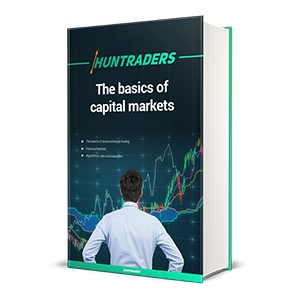 Check out the slides, quizzes, and courses to expand Your knowledge. 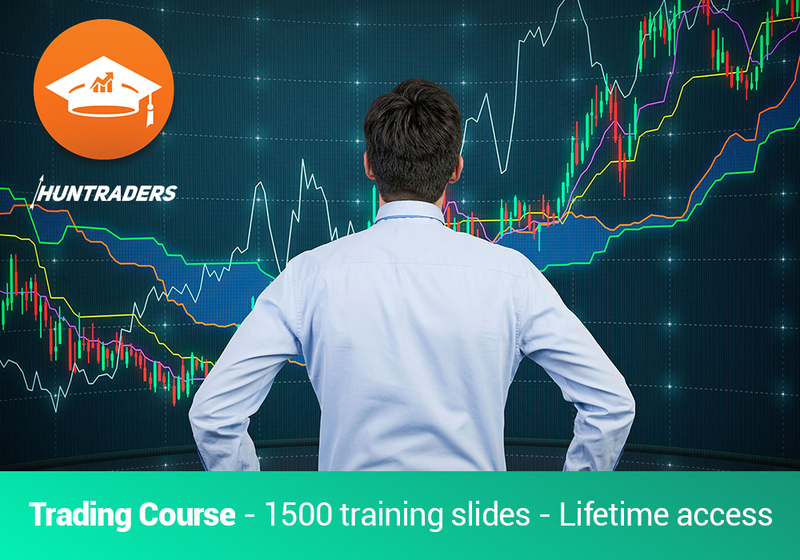 Guided online training for beginner and advanced traders! 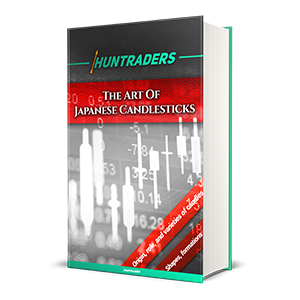 Downloadable trading guides and training materials.